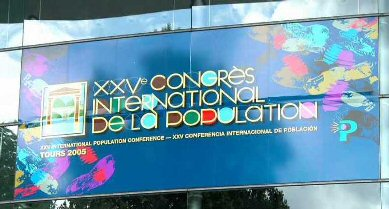 This is the scientific programme website for the XXV International Population Conference of the IUSSP. All pages on this website are available in English, French and Spanish. To change the current language just click on one of the options listed on the top-right corner of every page.